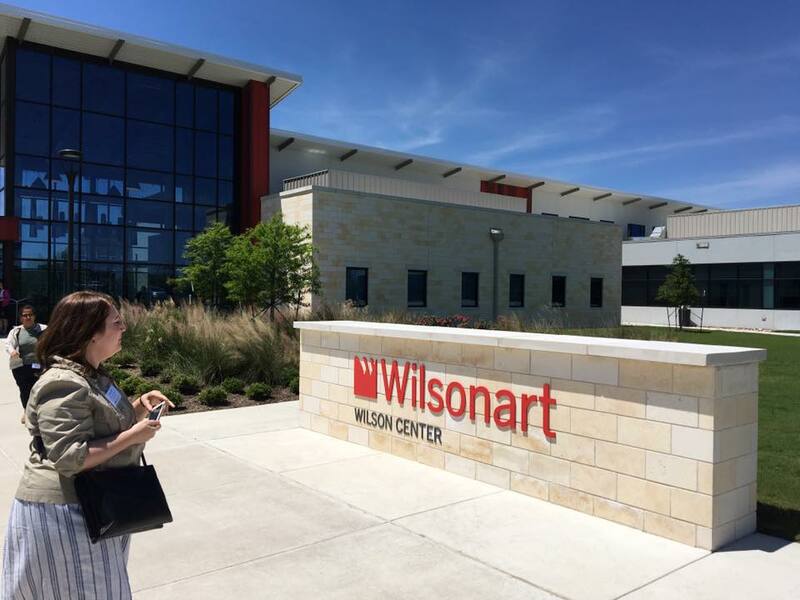 Wilsonart headquarters in Temple, Texas. TEMPLE, Tex. – Hanwha L&C Corporation and Wilsonart Engineered Surfaces announce a joint-venture agreement to build a manufacturing facility in Temple, Texas, supporting expansion and growth of the Hanex Solid Surfaces and Wilsonart Solid Surface product lines. 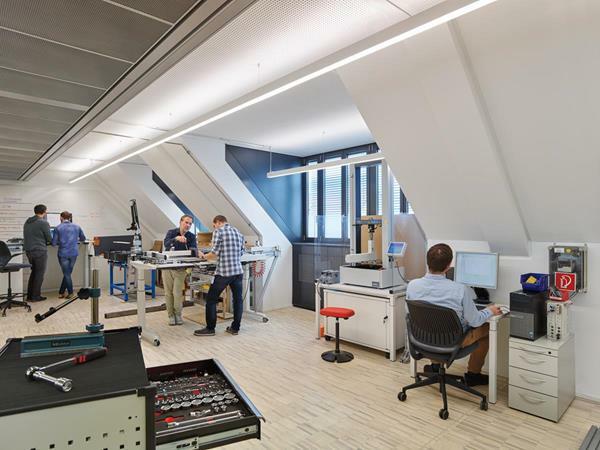 The more-than-125,000 square foot, state-of-the-art facility provides both companies with added capacity and onsite product development capabilities to service their respective North American solid surface customers. Hanwha Surfaces, based in Atlanta, sells and markets high-quality surfacing products under HanStone Quartz and Hanex Solid Surfaces brand names. 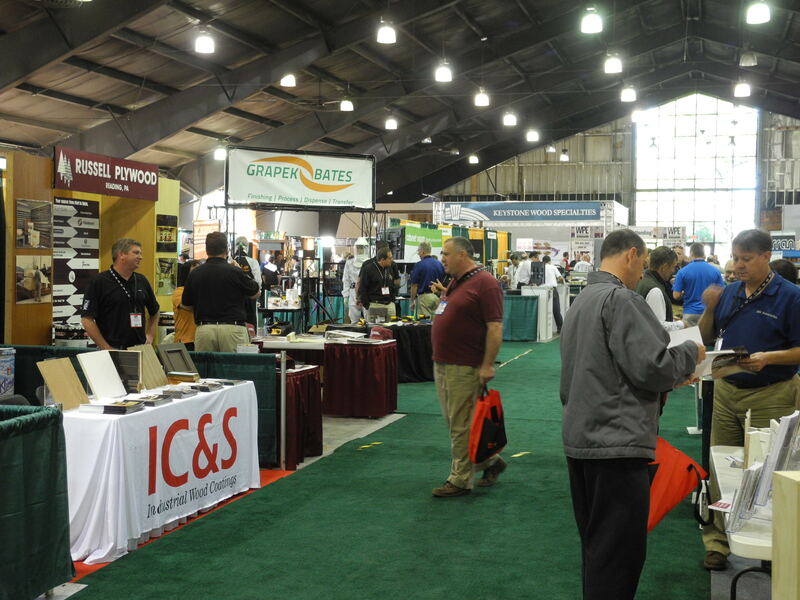 HanStone Quartz is the company’s flagship product that led to the opening of a state-of-the-art 200,000 square foot manufacturing facility in London, Ontario, Canada. Hanwha Surfaces is the North American subsidiary of Hanwha Living & Creative (Hanwha L&C), an international corporation. The entire collection of Hanwha Surfaces products can be viewed by visiting the Hanwha Surfaces website at www.hanwhasurfaces.com. 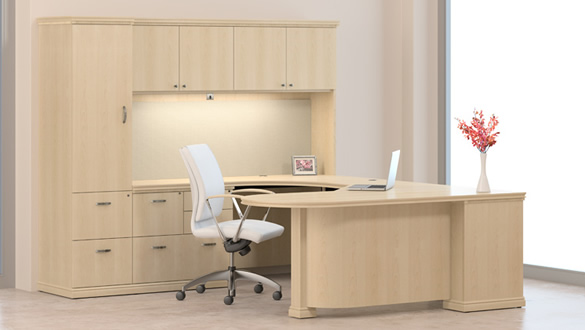 Wilsonart manufactures and distributes High Pressure Laminate, Quartz, Solid Surface, Coordinated TFL and Edgebanding and other engineered surface options for use in furniture, office and retail space, countertops, worktops and other applications. Operating under the Wilsonart, Resopal, Polyrey, Arborite, Laminart, Ralph Wilson, Bushboard and Durcon brands, the company continuously redefines decorative surfaces through improved performance and aesthetics. Wilsonart Solid Surface, introduced in 1990, features an evolving collection of design and color options, including popular large-scale movement patterns and elegant, low-contrast designs, all with coordinating integral sinks for commercial and residential use. www.Wilsonart.com/solid-surfaces.